Guy has been the National Director for the Talented Athlete Scholarship Scheme from its inception. He advises a number of countries on the development of their own Dual Career programmes, including currently being the International Advisor on Dual Careers for the Japanese Ministry of Education, Culture, Sport, Science and Technology. He has previously been Chef de Mission and Team Manager for a number of GB delegations and teams across various sports and events. 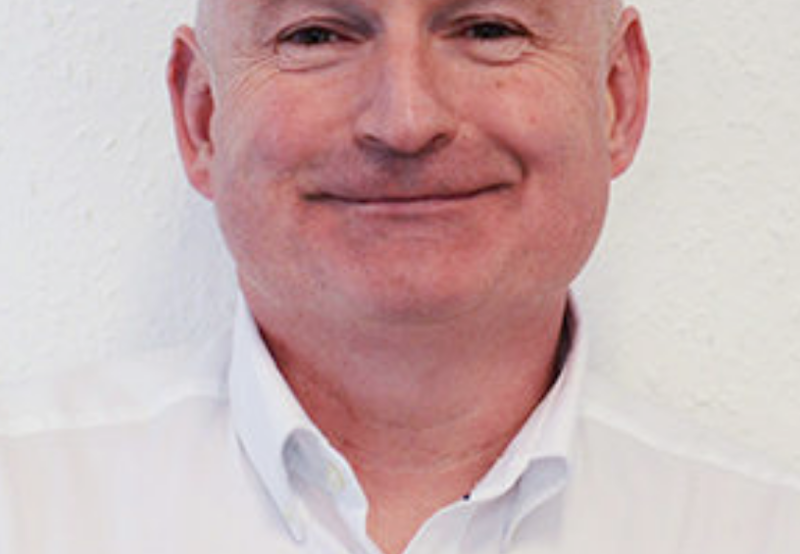 Guy chaired the European Union Expert Group in Human Resources Development in Sport, having previously been Chair for the Education and Training in Sport Expert Group in Human Resources Development in Sport, having previously been Chair for the Education and Training in Sport Expert Group. He is also a member of the British Weightlifting Board and is Chair to their High Performance Group.